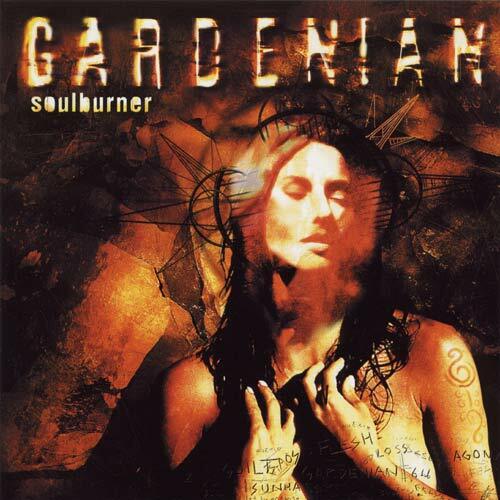 Gardenian was a melodic death metal band from Gothenburg, Sweden. 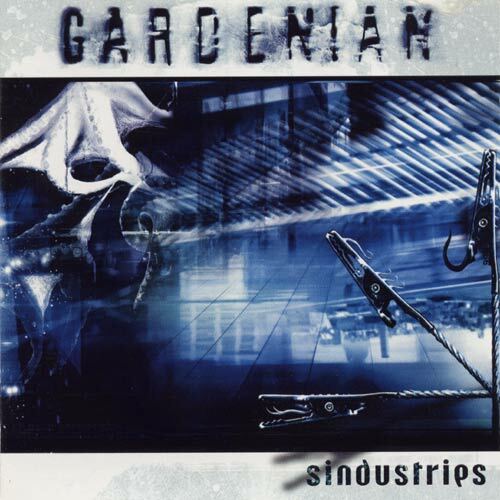 They came together in 1996 and made 3 full length albums before splitting up - 'Two Feet Stand' (1998), 'Soulburner' (1999) and 'Sindustries' (2000). 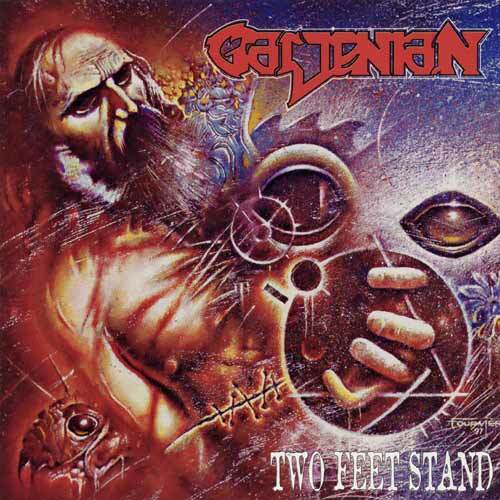 'Two Feet Stand' was signed by Listenable Records, and after that the band signed with german Nuclear Blast. After 'Soulburner' they replaced their bassplayer Håkan Skooger with Kris. Håkan continued with his sideproject Headplate. 'Sindustries' was recorded at Studio Abyss, Peter Tegntgren (Hypocrisy & Pain) studio. They disbanded shortly after. Guitarist Niclas Engelin continued his work with the bands Passenger and Engel.